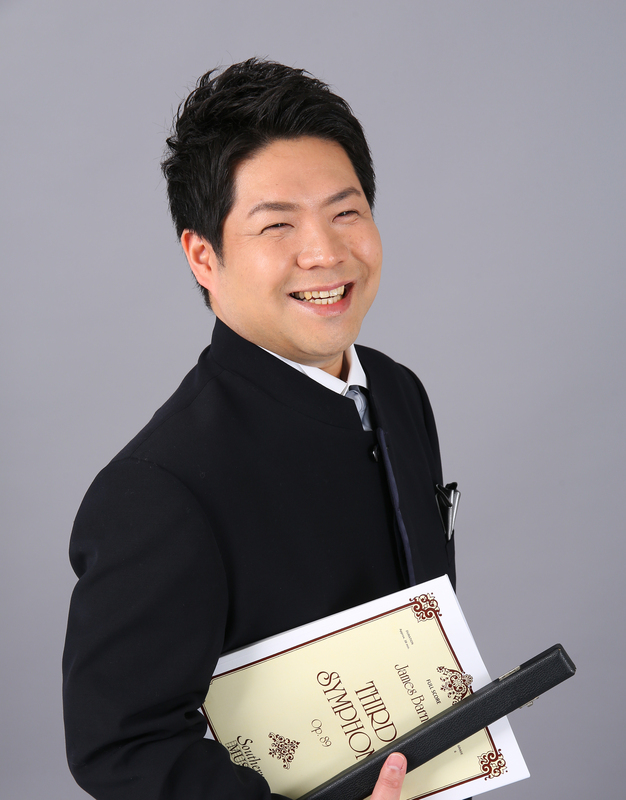 A graduate of Osaka College of Music (Majoring in Clarinet), Mr. Kimura studied under Shinjiro Nakao, Yukio Ohashi and Rudolf Jettel during his studies. 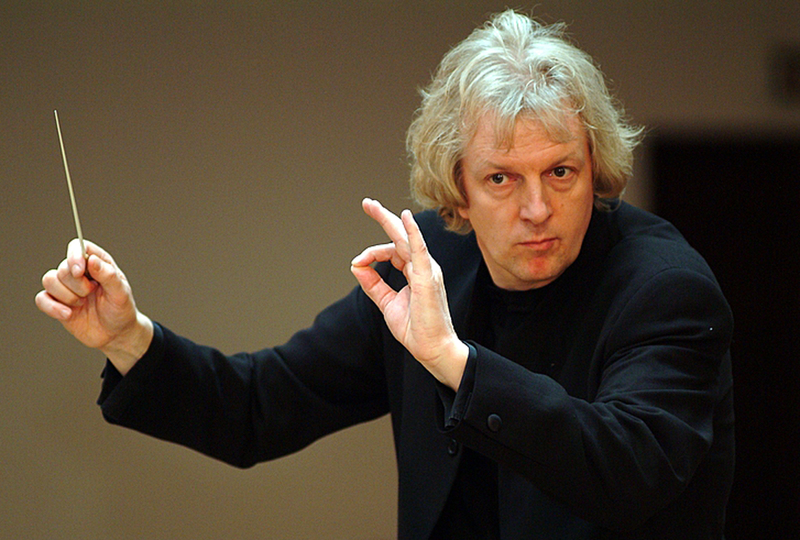 He received conductor’s training from the late Takashi Asahina. 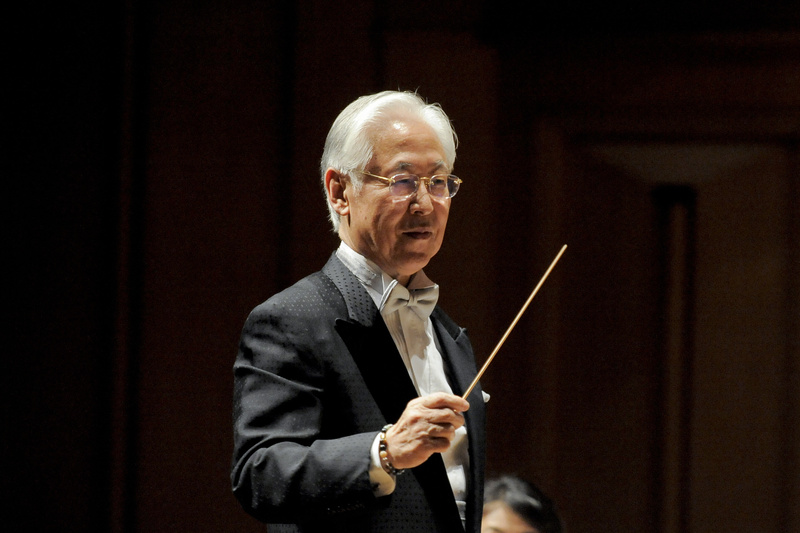 After his joining the Osaka Municipal Symphonic Band in April 1962, he became a concert master and the vice conductor of the same group and later assumed the post of symphony master in April 1985. 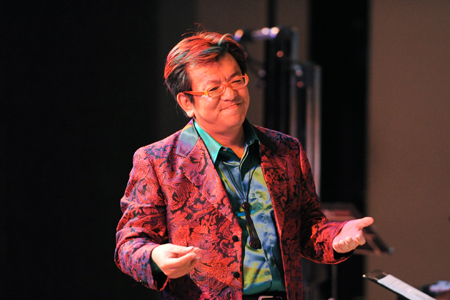 Mr. Kimura is currently active as a conductor and is performing throughout Japan. He holds the titles of Former Symphony Master of the Osaka Municipal Symphonic Band, and Musical Director of the Philharmonic Winds OSAKAN.